This population from the Bolivian island ‘Isla Del Sol’ belongs into the distant complex of Trichocereus bridgesii / Echinopsis lageniformis. However, it is currently discussed whether or not this plant is actually a different species and DNA testing is required to look into its status. 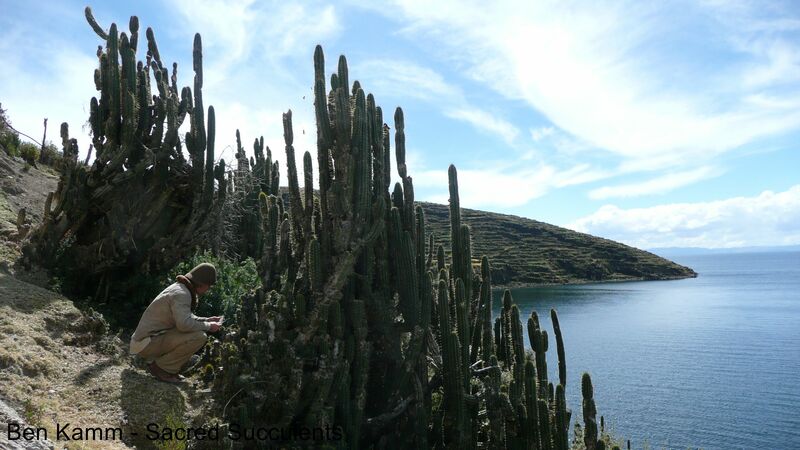 Sacred Succulents visited this population during their Field Trips and made some amazing photos. I also have some sick photos of it in my first book. Now, this is one of the most interesting Trichocereus species that were visited during the Sacred Succulents Field Trips! All the photos shown here are from Ben Kamm & Sacredsucculents.com! 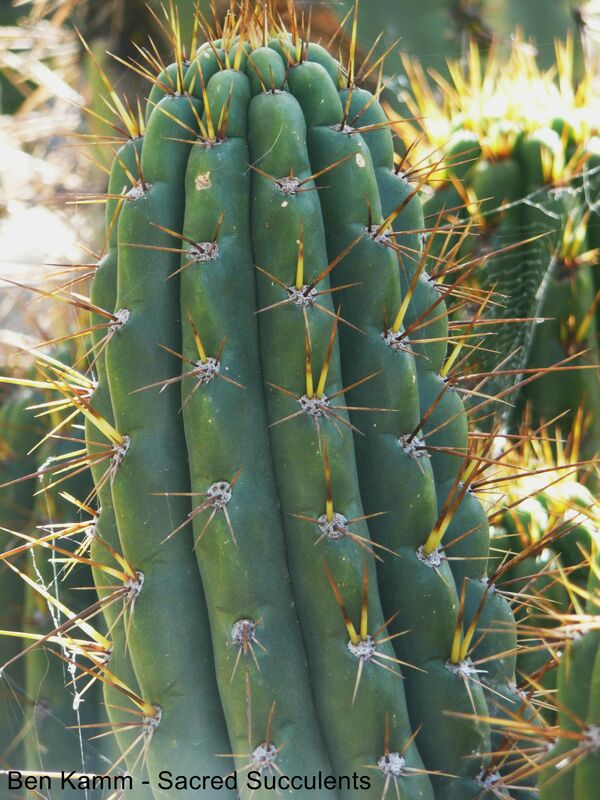 This was from the 2008 Field Trip and it is very similar to an intermediate between Trichocereus bridgesii and something from the Trichocereus cuzcoensis complex. 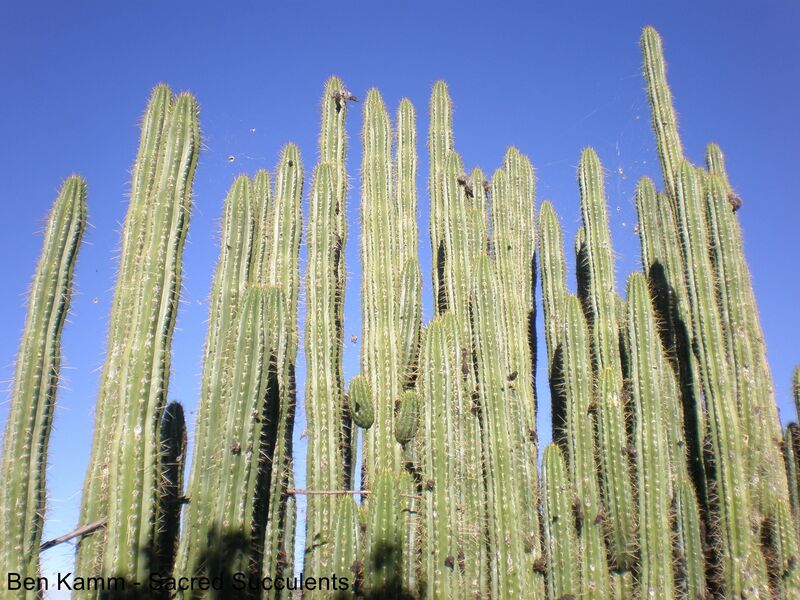 Trichocereus cuzcoensis is mostly known for the plants in Cusco that were used to write the original description, but there are similar plants and relatives of Trichocereus cuzcoensis that can be found in other Peruvian states. 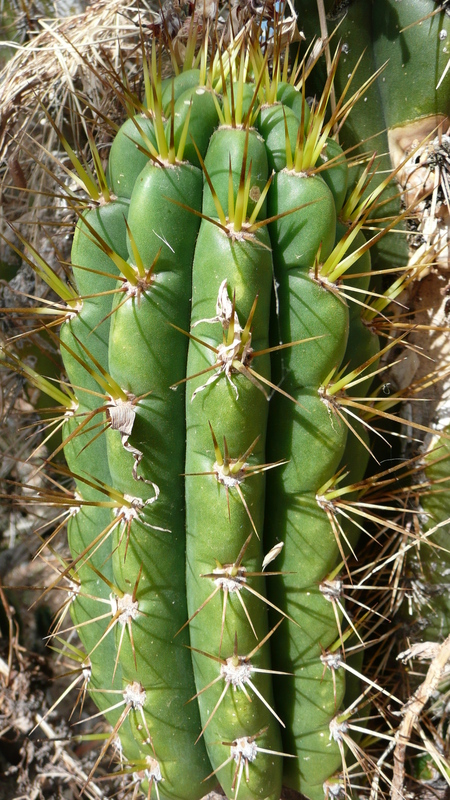 It also reminds me a little bit of Trichocereus knuthianus, which also belongs to the Cuzcoensis complex and has similar, massive areoles. Those plants are definitely very old…how they evolved exactly is not known. Sacred Succulents gave away seed of this amazing species in 2008, but I do not know of anyone who raised some of them so far. 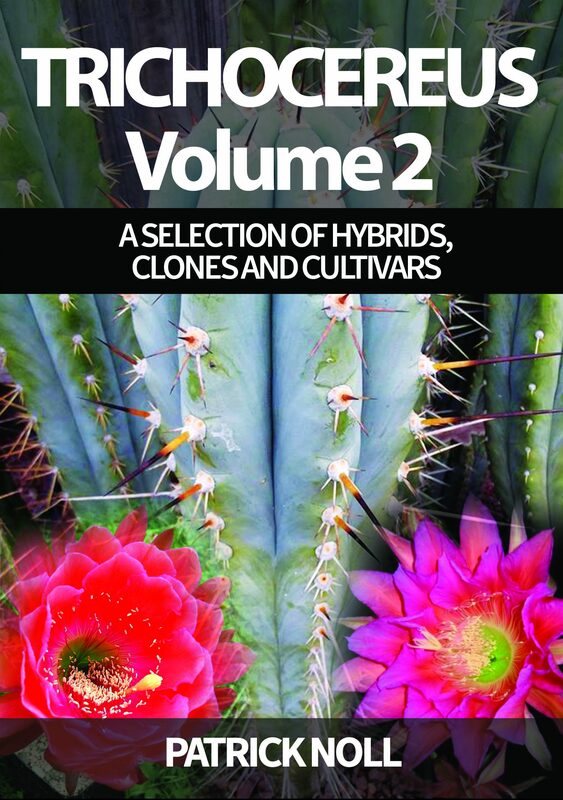 If you happen to own this type, please let me know because it´s on my most-wanted list and I urgently need more pics of seed grown plants. 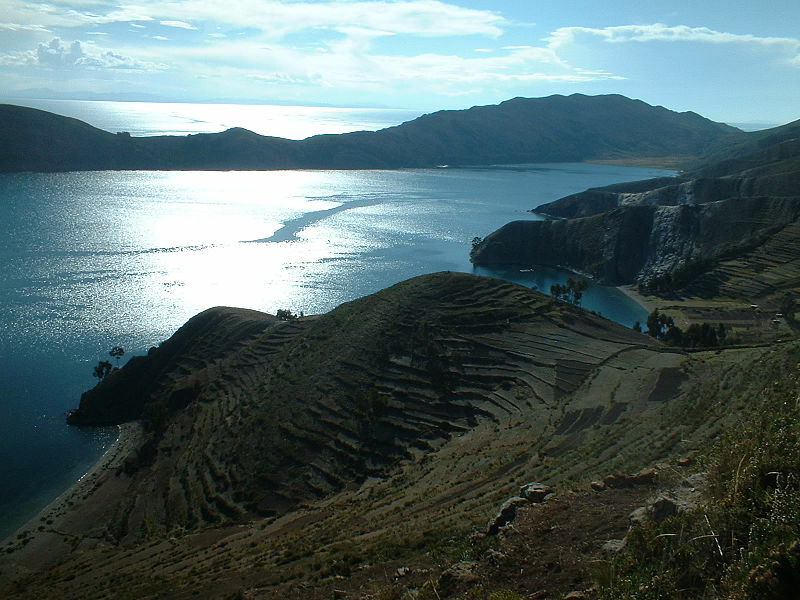 The Isla Del Sol is an area that can be found in the southern part of the Lake Titicaca in Bolivia. It´s a wonderful area that is filled with ancient ruins and that screams “History”. I do not know if those plants were intentionally planted there or if they just evolved, but it´s definitely one of the coolest Trichocereus species out there. This is another Plant from the same region. Judging by the looks of it, it grows very nearby. 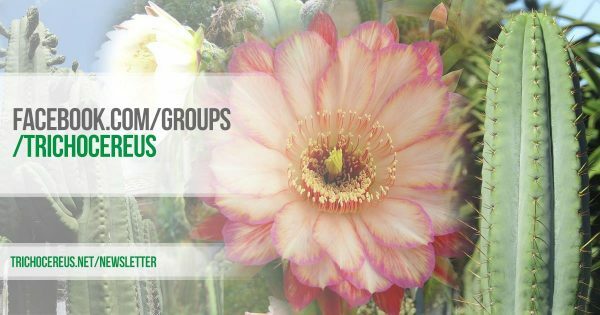 The Plant is somehow connected to the Trichocereus cuzcoensis Complex and is simply awesome!